It's hard to believe that Thanksgiving is in just a few days! I feel like the month of November has flown by. But I'm looking forward to spending some time with family and friends and of course enjoying all the yummy things that come along with the holiday season. I've been tasked with bringing appetizers and assembling a cheese board. Of course that means that I've spent hours scouring Pinterest for ideas. I've found some many delicious ideas, making it hard to choose. I thought I share some of my favorites that I've come across...in case you need a little inspiration. Warning, most of these recipes contain cheese, because cheese makes everything better! 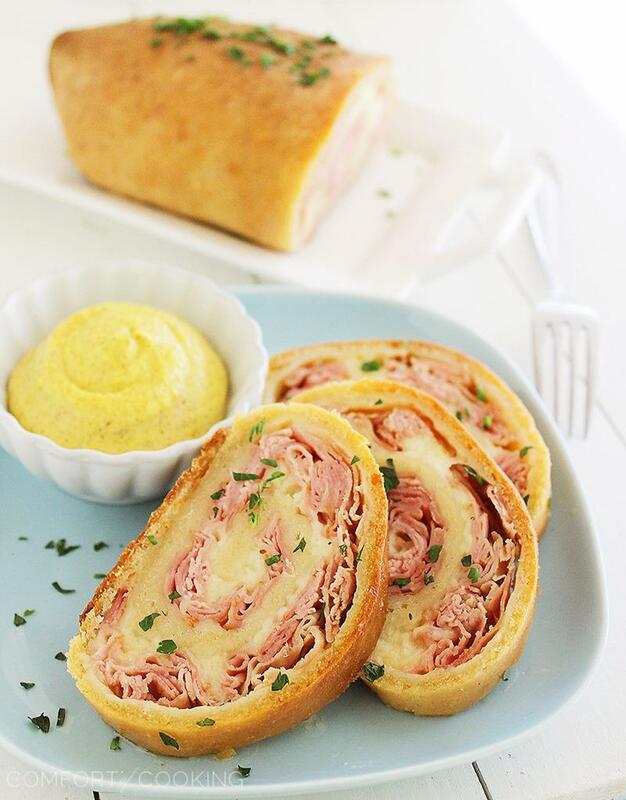 Baked Ham & Cheese Roll Ups - My mouth is watering just looking at these. 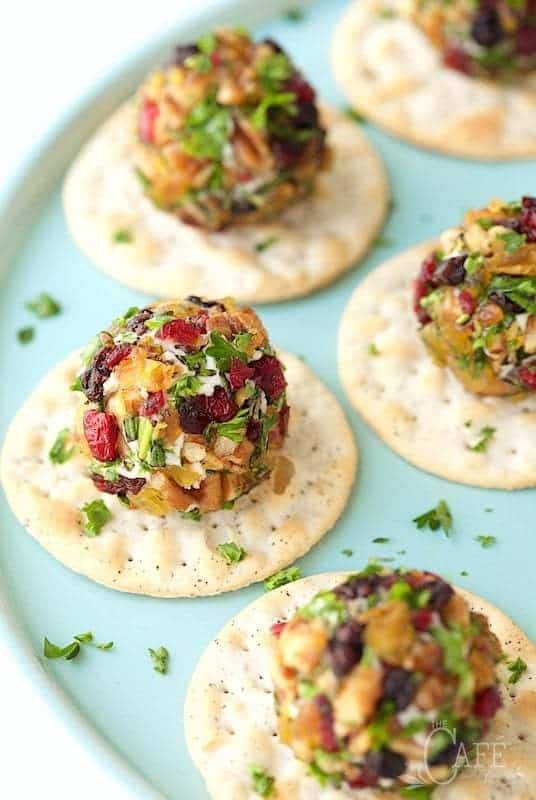 White Cheddar, Toasted Almond, and Crisp Sage Cheeseball - I think I might give this a try this year. 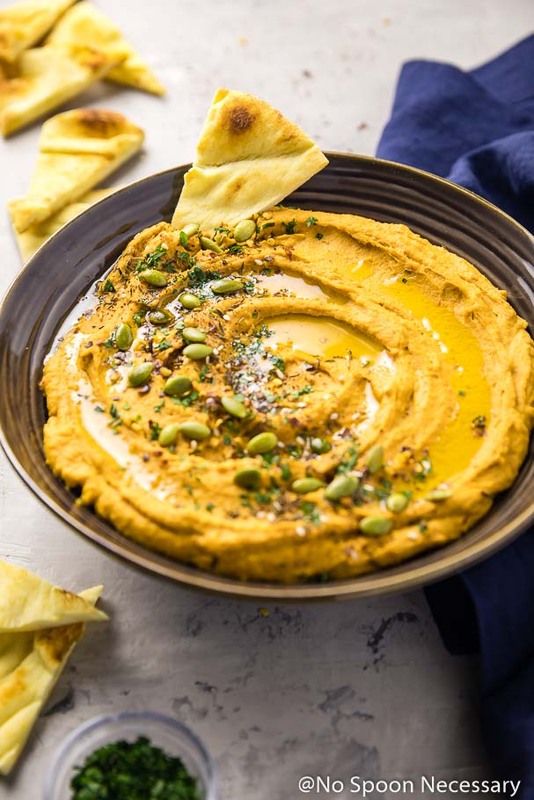 Roasted Sweet Potato Harissa Hummus - I love hummus and this sounded so different! 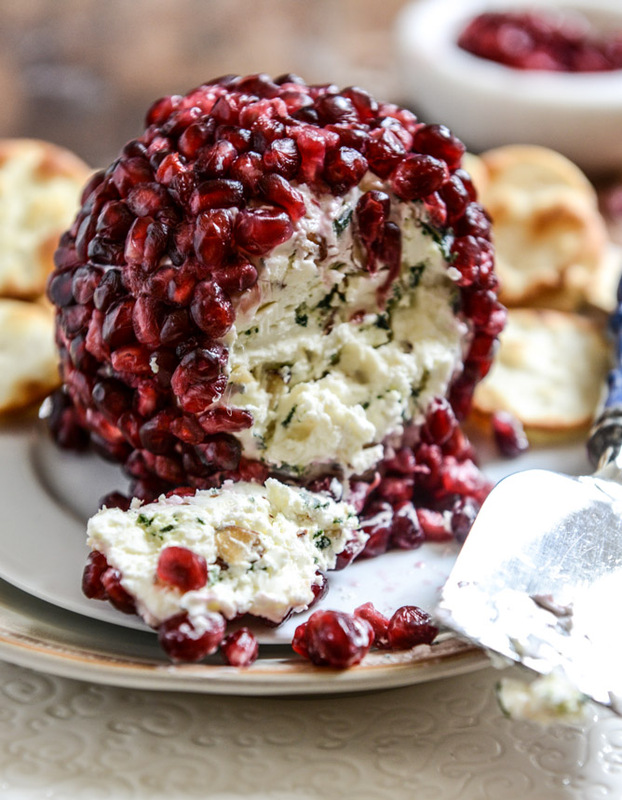 Rosemary Pecan Goat Cheese Truffles - Anything with goat cheese, sign me up! 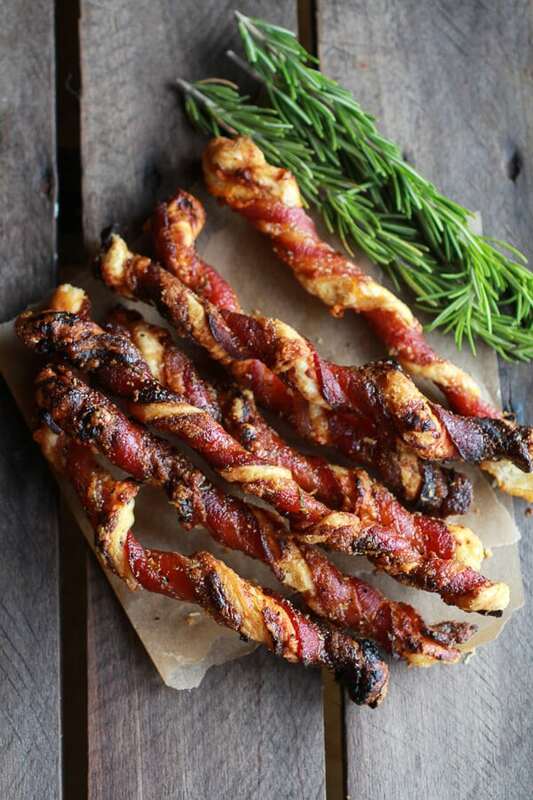 Cheesy Bacon Twists - These would make the perfect addition to a cheese board. 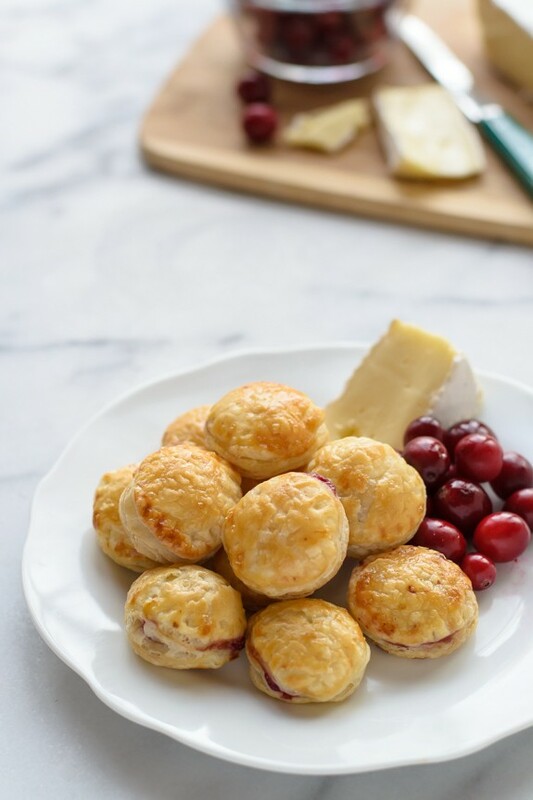 Cranberry Brie Bites- Sounds like Thanksgiving to me. 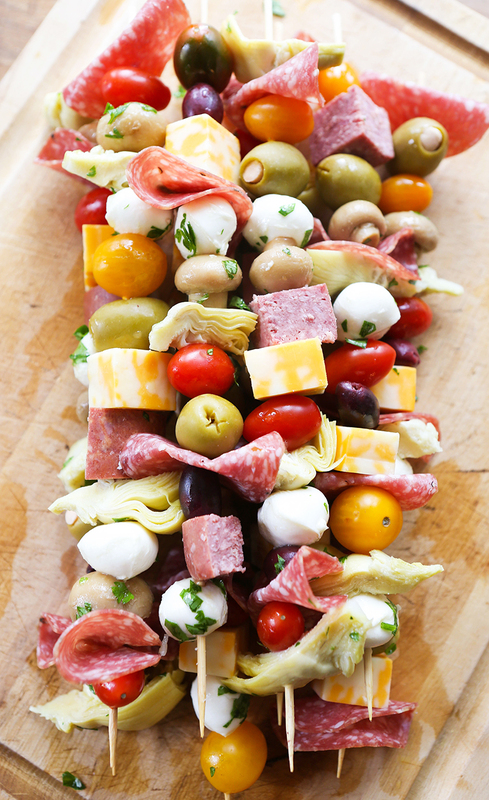 Antipasto Skewers- You can't go wrong with simple skewers. 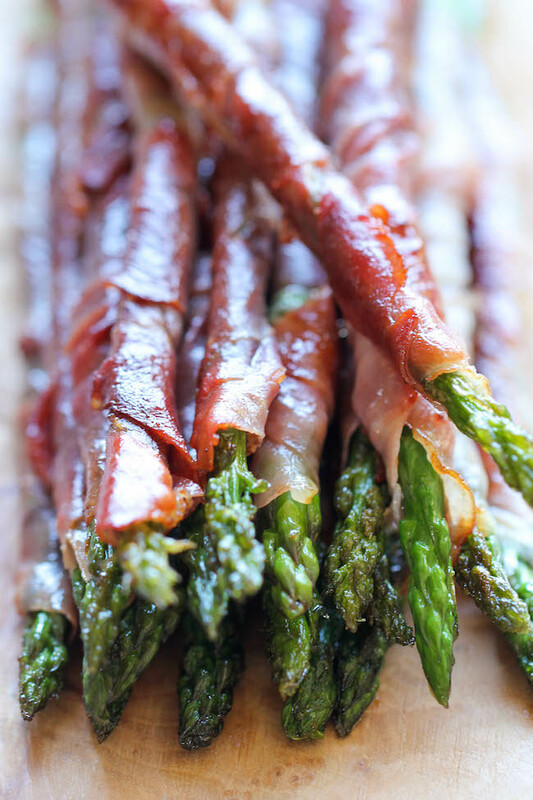 Prosciutto Wrapped Asparagus- Because a little something green doesn't hurt, even if it's wrapped in bacon. 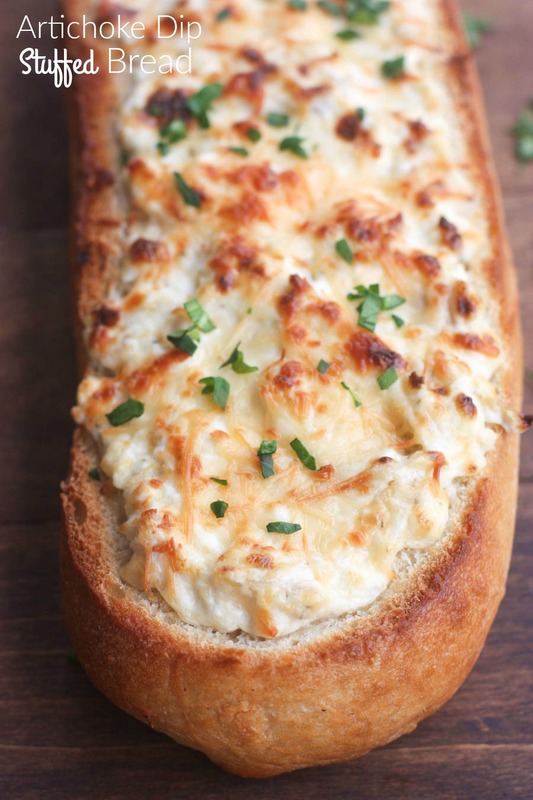 Artichoke Dip Stuffed Bread - This just seemed so warm and comforting. 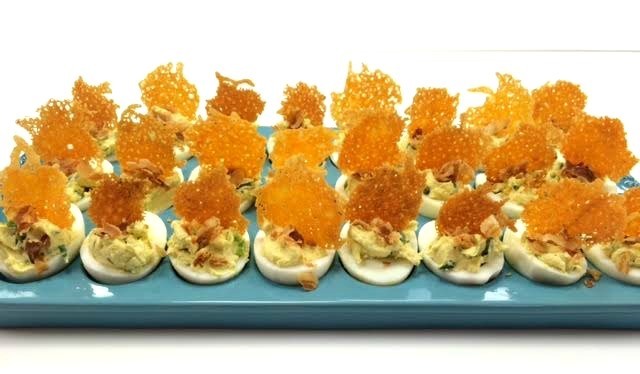 Jalapeno Popper Deviled Eggs - I made these last year and they were delicious. Apple Pie Rolls - A great option if you're looking for a little something sweet. Add a scoop of vanilla ice cream and these would make a great dessert as well. Blueberry Delight aka "Frozen Dessert"- Last but not least, another sweet option for you that's a family recipe we traditionally make during the holidays. What are you bringing to the table this year?